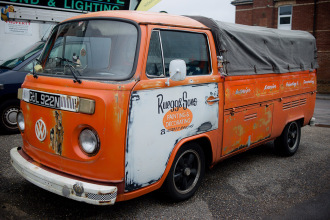 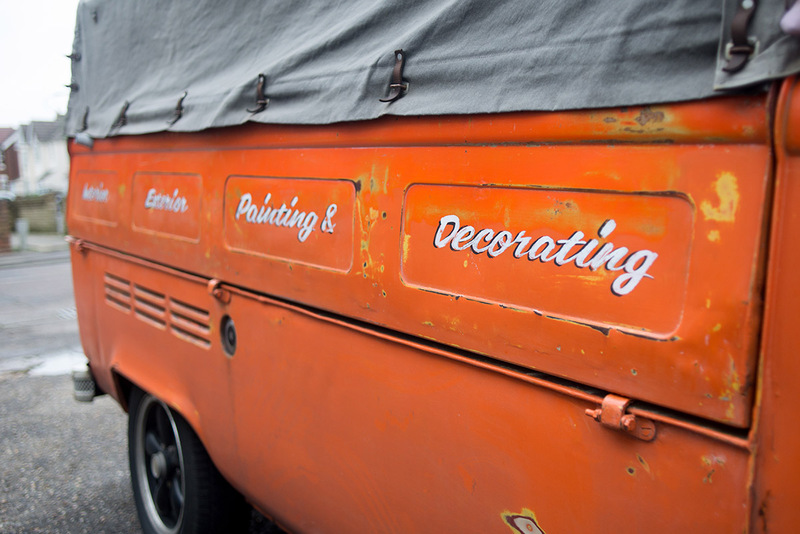 I first spotted this Volkswagen pick up around 3 years ago and always wanted to put some lettering on it. I got a call from the owner and got to work drawing some ideas. 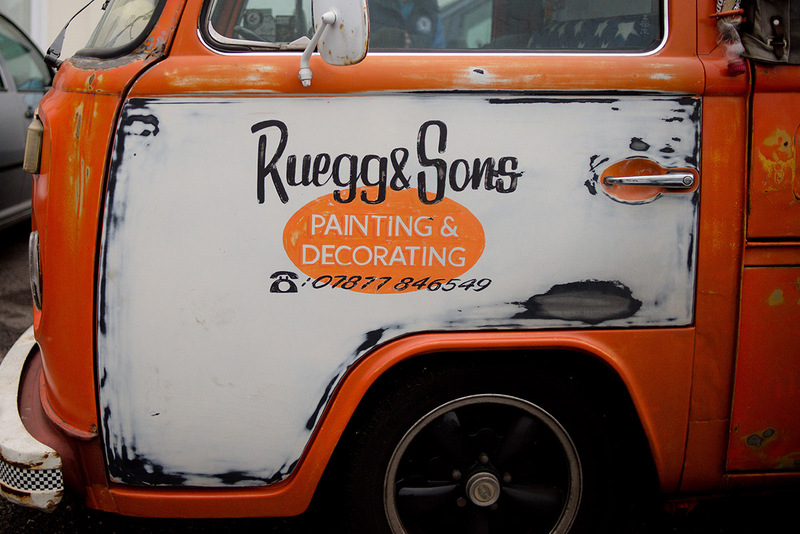 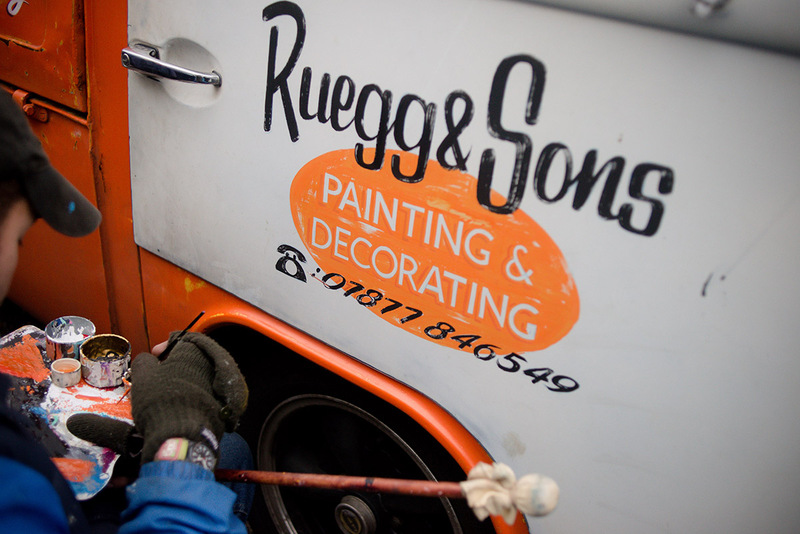 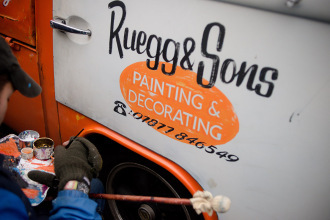 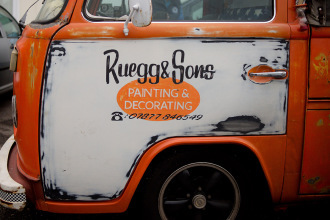 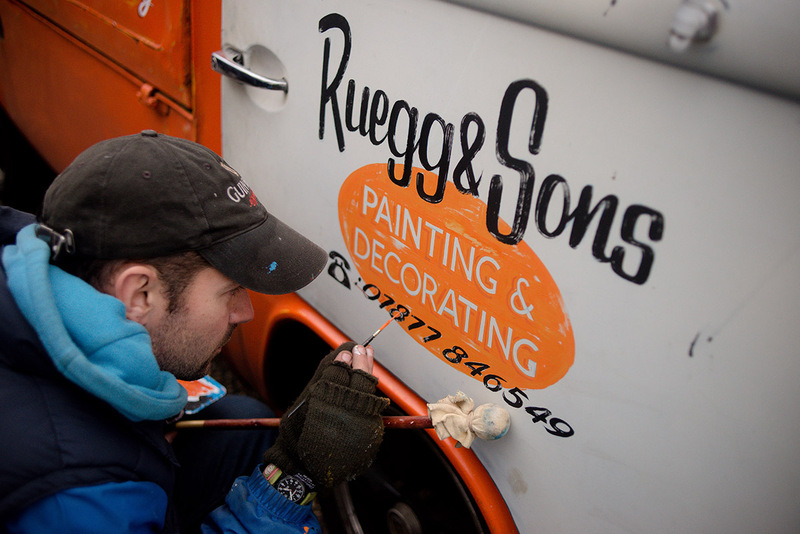 I drew a few different logo’s for the door, once we settled on one I painted it using oil-based matt signwriting enamels so it matched the rest of the vehicle.